I stumbled across this file whilst sorting through some old backups. 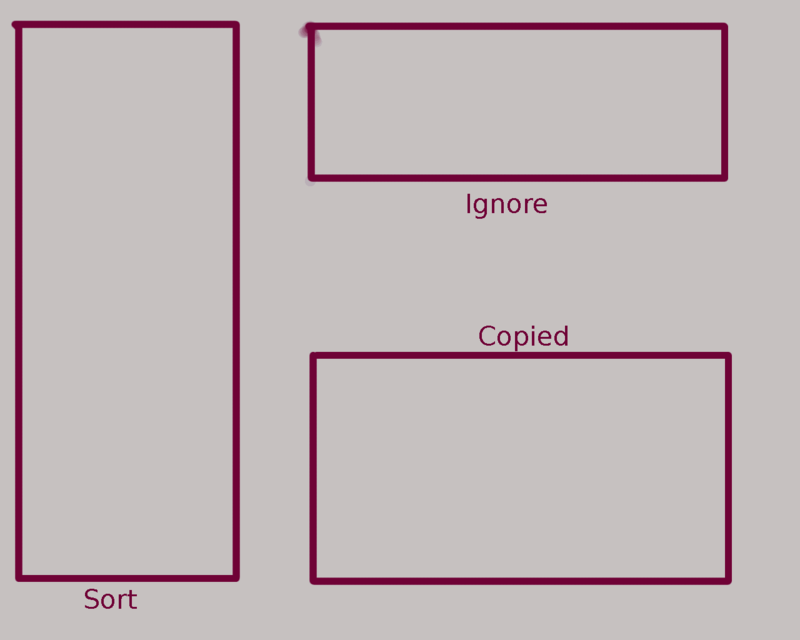 It's a "sortpaper": a wallpaper designed to aid people with sorting out files on their desktops. I thought I would share it in case anybody thought the concept was interesting: The size/aspect of the picture probably make it less practically useful today than whenever I first made it.